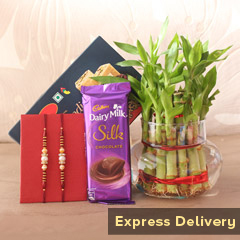 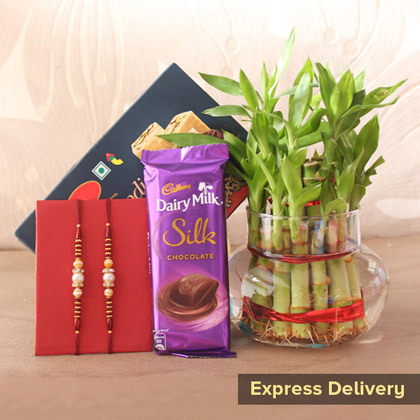 Your two loving brothers will be very happy and will be feeling loved on the day of Raksha Bandhan if this gift hamper will be your choice for surprising and delighting them on the day of Raksha Bandhan 2018. 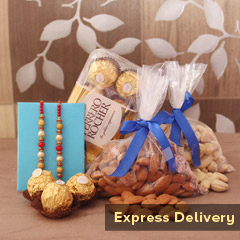 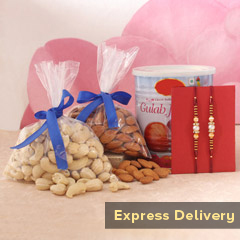 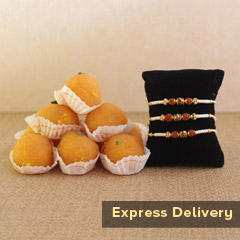 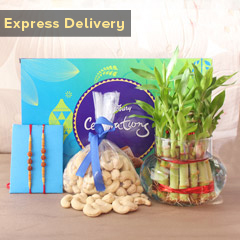 So, just don’t delay anymore and miss the opportunity of conveying your wishes to them with this gift. 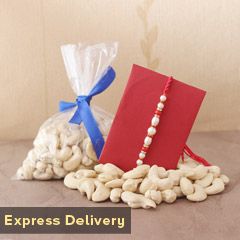 Hurry to order it now!